Earthworm castings, possibly viable earthworm eggs. Beneficial to rhizosphere enhancement in all soils. 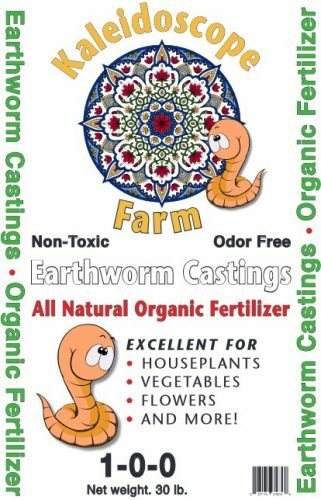 There are usually viable earthworm eggs in earthworm castings. When castings are used in seed furrow the crop may benefit from earthworms hatching in the immediate root area.